The second race of the season was, once again, utterly dominated by Ligier as Jacques Laffite won from pole, led every lap and set the fastest lap, with teammate Patrick Depailler in second. Third-placed Carlos Reutemann was almost three-quarters of a minute behind in his Lotus but after the race was penalised for getting a push-start for the warm-up lap. In a rare display of Formula 1 camaraderie the stewards’ decision was protested by rival teams Fittipaldi and - surprisingly - Ferrari and Reutemann had his podium position given back to him. 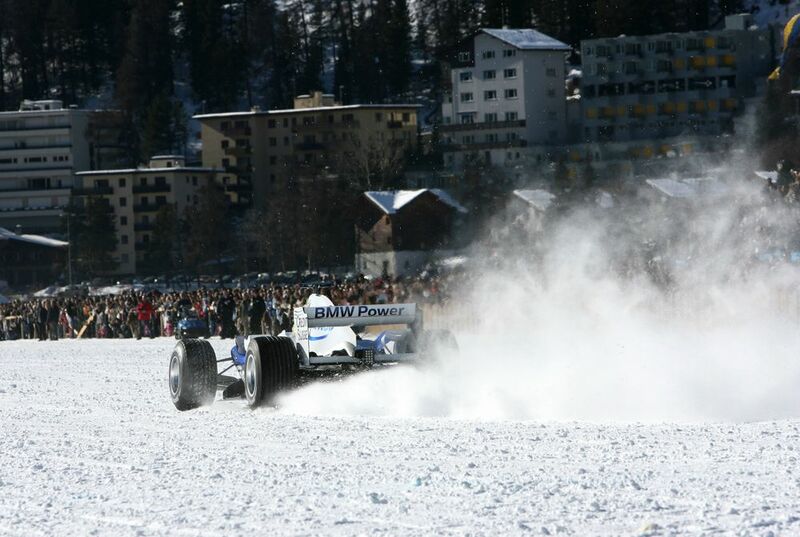 As part of a sponsor event, Nick Heidfeld demonstrated his BMW Sauber on a frozen lake in St Moritz. 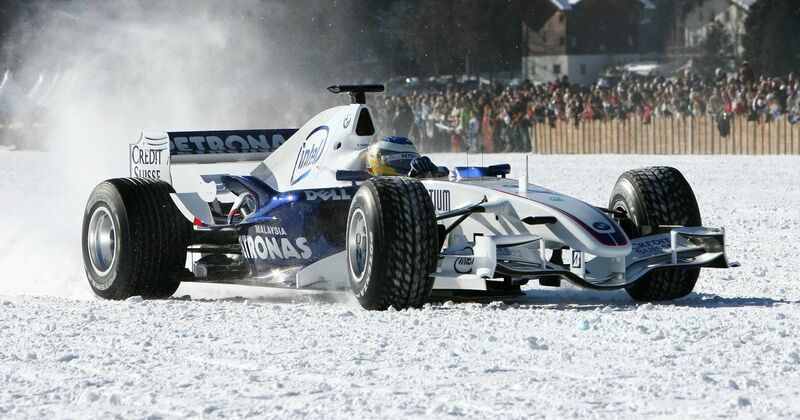 F1 cars running on snow isn’t a particularly unique concept but the numbers behind Heidfeld’s snow run were seriously impressive. Temperatures were so cold that engineers had to warm the engine up every 30 minutes to prevent it from freezing. Bridgestone produced tyres especially for the event and it took two engineers in Tokyo 16 hours to manually insert all 2016 individual studs into the rubber - now that’s dedication! Giorgio Pantano (born 1979) was a karting legend who also had plenty of success in junior formulae, which led to tests for the likes of McLaren and Williams. In 2004 he signed to race for Jordan, only to be replaced by Timo Glock three races from the end of the season when his sponsorship ran out. He went to GP2 and won the 2008 championship but never found a way back into F1.